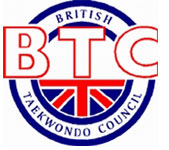 Due to space availability, we have some places available on the first part of the BTC Instructor day. This is open to TAGB / BTC students.Due to the content and space we are putting an age limit of 13 years and above. 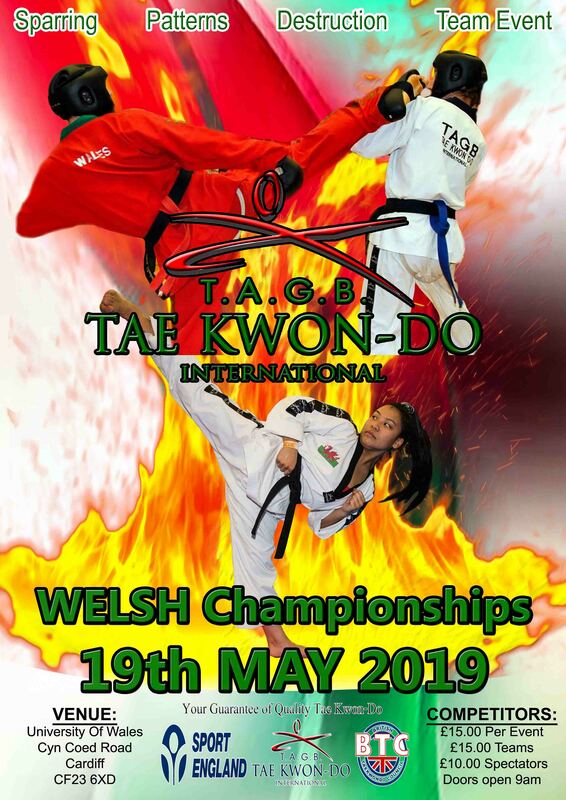 “Practical applications of Taekwondo specific exercises”.This will be delivered by Sarah Scott the TAGB national team physio who is a registered Musculoskeletal physiotherapist who has worked with elite sports since 1998. She has listened to the comments from the first BTC day and has produced an appropriate workshop. It will be a theory and practical session, all you will need is loose fitting clothes and a note pad.This workshop will be around 2 hours in length.The cost for the workshop will be £15 payable on the day by cheque payable to BTC or cash.Applications will be done on a first come basis but we only have 25 places available.Email date and time are proof of application.BTC Information that will be needed on the application and needs to be applied for in the order below. Name –Telephone -BTC Licence number-Association-GradeAge 13+ or 16+Applicants must apply to waltons1234©me.comEmail headed BTC Instructor day 2 September 2017. The 13-year olds do have the First aid workshop they can attend if they wish. We have a few spaces available.Request it in your email. 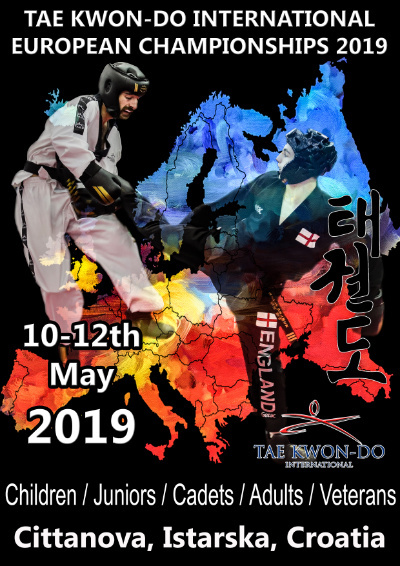 For those not able to attend the workshops in the afternoon National Squad training we be on in the sports hall 13.00-15.30.